The U.S. Republican Party's congressional election committee said Tuesday that it was hit with a "cyber intrusion" during the 2018 midterm campaigns and has reported the breach to the FBI. The National Republican Congressional Committee provided few details about the incident, but said the intrusion was conducted by an "unknown entity." "The cyber-security of the committee's data is paramount, and upon learning of the intrusion, the NRCC immediately launched an internal investigation and notified the FBI, which is now investigating the matter," spokesperson Ian Prior said in a statement. "To protect the integrity of that investigation, the NRCC will offer no further comment on the incident." The FBI did not immediately respond to a request for comment. Politico first reported the cyber-breach. The severity and circumstances of the hacking weren't made clear. Politically motivated cyber-espionage is commonplace across the world, but Americans have become particularly alert to the possibility of digital interference following the 2016 election. That hack is still fresh in the minds of many political operatives. In March 2018, NRCC chairman Steve Stivers said the committee hired multiple cyber-security staffers to work with its candidates and promised to do more. Could Russia hack a Canadian election & are we ready? 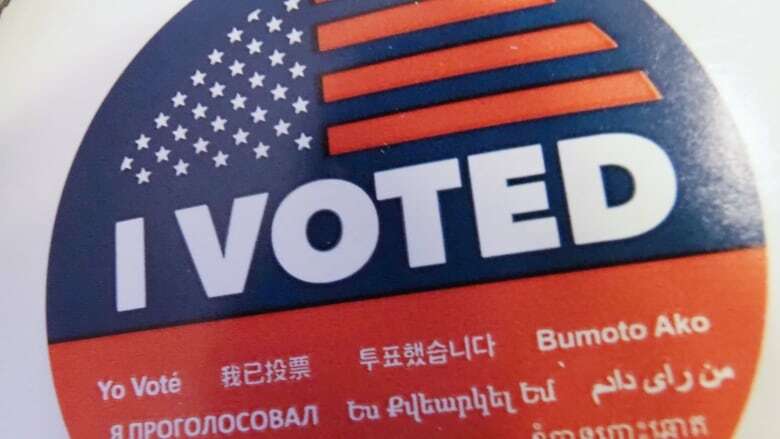 Federal officials said after the midterms this year there had been no obvious voting system compromises — which appeared to remain the case, despite the hacking effort. There had been a major push since the midterms to shore up defences against potential cyber intrusions, but most states remained highly vulnerable.